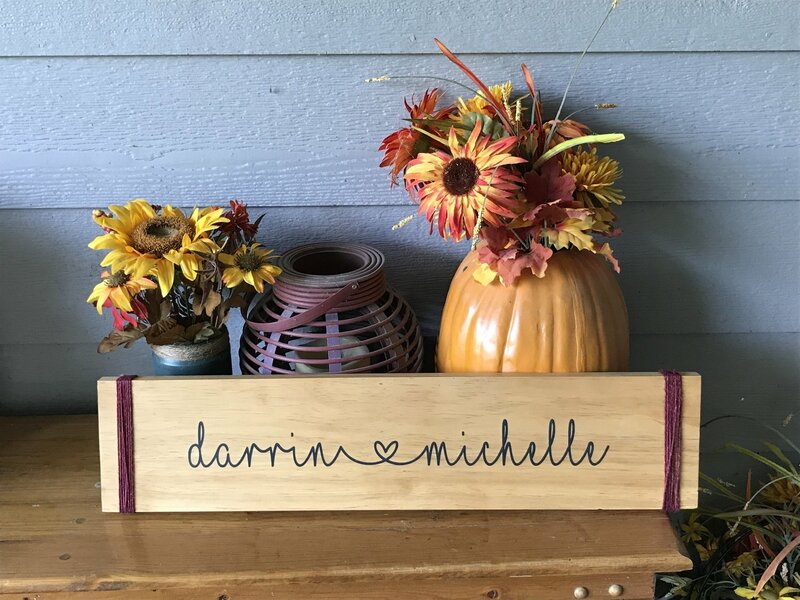 Great wooden sign for any couple! Newly wed gift or one for a golden anniversary! Choose your size and color of sign for the custom look that you want!